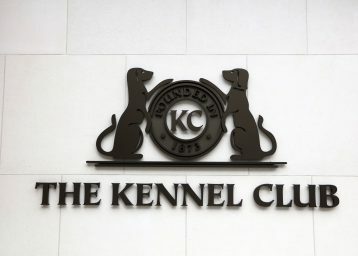 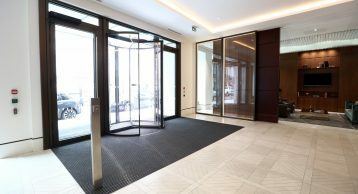 Clarges Mayfair is a landmark development in the heart of Mayfair, close to Bond Street and overlooking Green Park and Buckingham Palace. 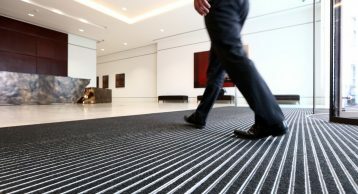 The recently completed ‘Block B’ is a seven-storey, steel-framed commercial building behind the new mews and provides 4,400m2 of high-quality prime office space and 1,400m2 of retail and leisure space fronting onto Clarges Street, plus a triple basement. 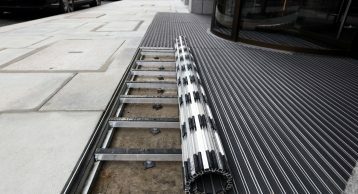 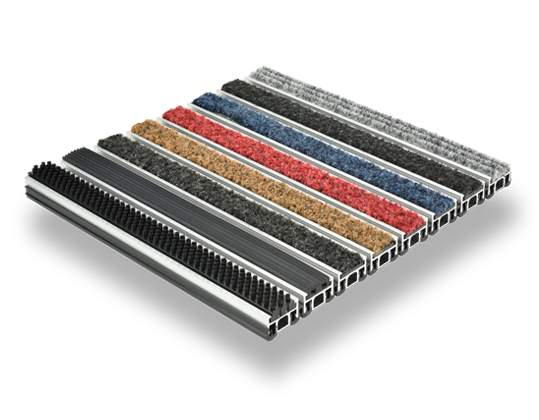 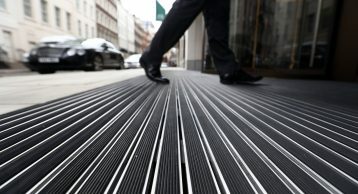 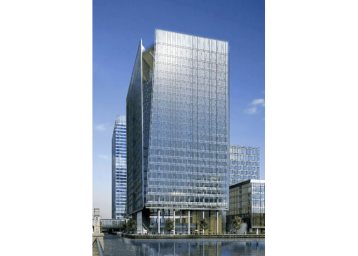 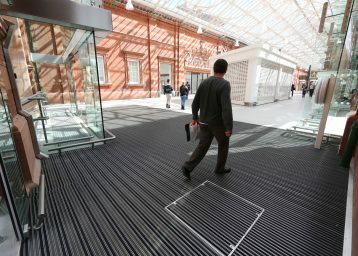 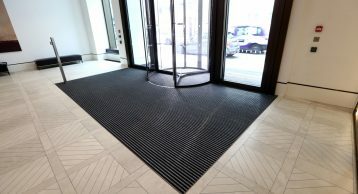 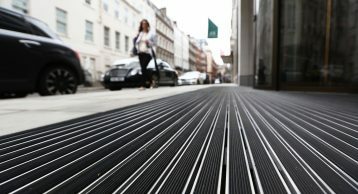 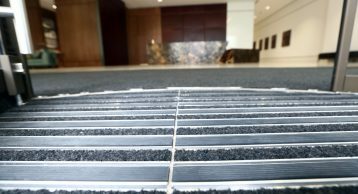 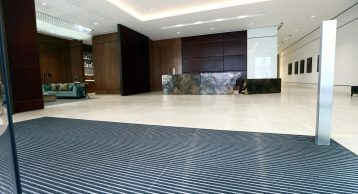 Externally, the Waterlogic drainable matwell base was used in conjunction with the INTRAflex XT Open Construction Heavy Duty Entrance Matting to provide optimum removal of soil and moisture prior to entering the building. 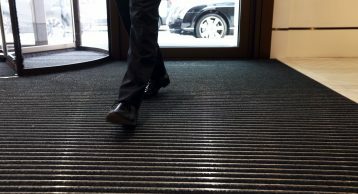 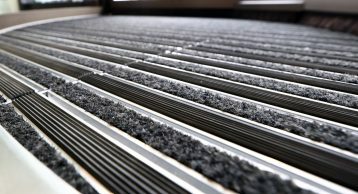 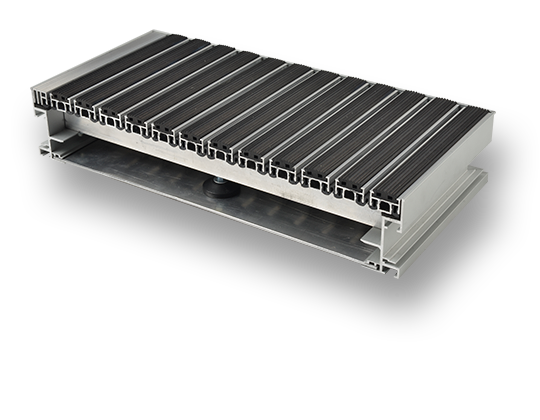 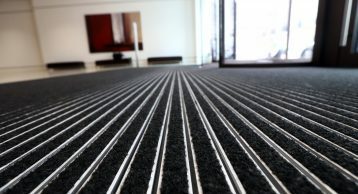 Internally, the INTRAflex XT system continues, with high quality polyamide fibre inserts to absorb optimum levels of foot-borne moisture and ensure internal floors are kept safe and clean.